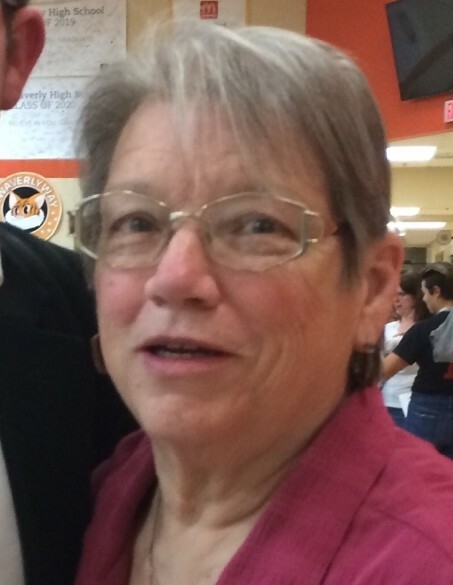 Cathy Lee Griffith, age 69 of Mt.Orab, Ohio died Tuesday, April 2, 2019 at her residence. She was a homemaker, a realtor for Huff Reality, a massage therapist, an assistant manager for the Owensville Commons Apartment Complex, a Brown County 4-H volunteer for 45 years, an advisor of the Ripley Day Hill Dirt Kickers 4-H Club and a member of the Brown County 4-H Committee, the Ripley Women’s Club and the Georgetown Church of Christ. Cathy was born July 15, 1949 in Mt.Orab, Ohio the daughter of the late Walter and Genoa “Ginny” (Miller) Holman, Jr..
Ms. Griffith is survived by three daughters – Nanette “Gigi” Neal and husband Brian of Georgetown, Ohio, Susan Updike and husband Michael of Dayton, Ohio and Abby Shelton and husband Jeff of Ripley, Ohio; six grandchildren – Lydia Updike, Ethan Neal, Mason Updike, Genell Shelton, Thomas Shelton and Rachael Updike; one sister – Peggy Jones and husband Carl of Mt.Orab, Ohio; friend and father of her children – James Griffith of Harlan, Kentucky and many nieces, nephews and friends. Funeral services will be held at 4:00 P.M. Sunday, April 7, 2019 at the Georgetown Church of Christ, 149 Hamer Road, Georgetown, Ohio 45121. Scott Hennig will officiate. Visitation will be from 2:00 P.M. – 4:00 P.M. Sunday at the church. Interment will be in the Mt.Orab Cemetery in Mt.Orab, Ohio on Monday, April 8, 2019 at 10:00 A.M.. The Cahall Funeral Home in Mt.Orab, Ohio is serving the family.